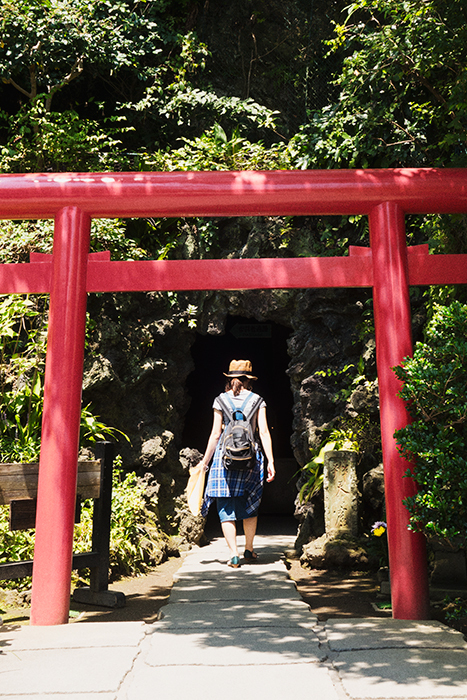 An interesting cave route in Hase-dera. Within are many more Jizou, but in miniature. Beware the low ceiling!